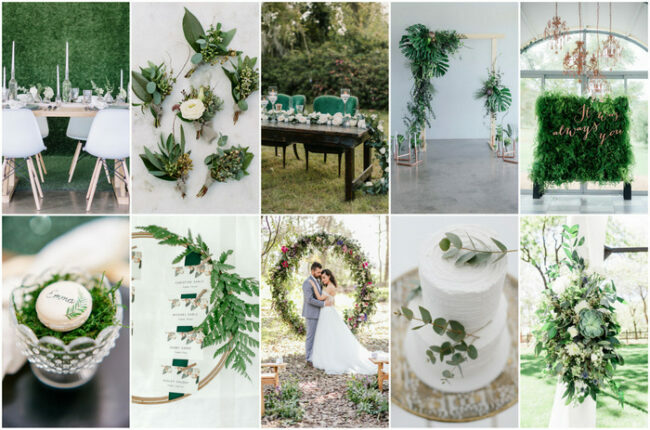 Let’s disappear into the magic of the forest as we explore these rustic woodlands forest wedding ideas. 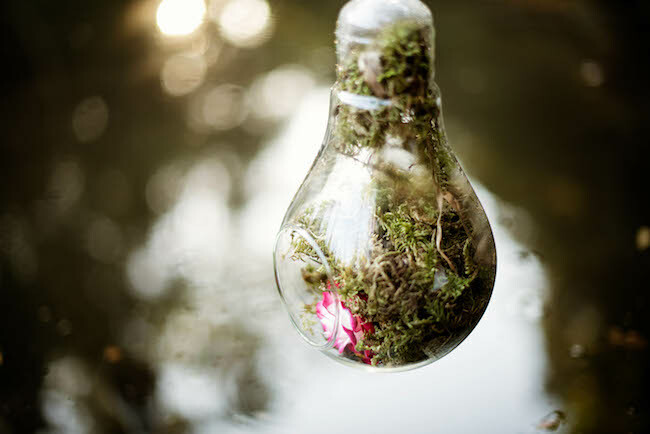 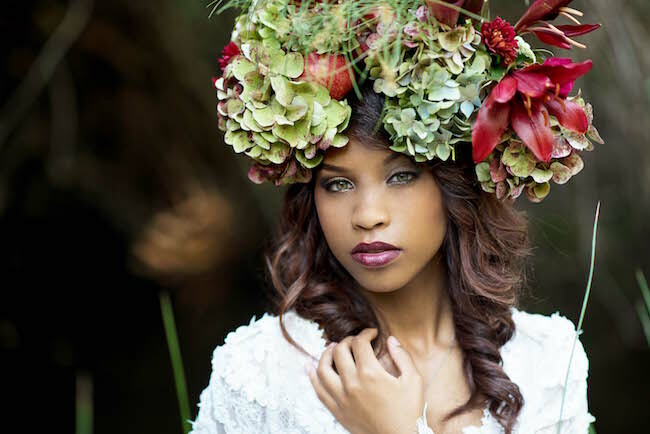 Bringing to life the mysteries of forest fairies and wood nymphs, photographer Samantha Clifton shows us how to create a fantastical woodlands wedding. 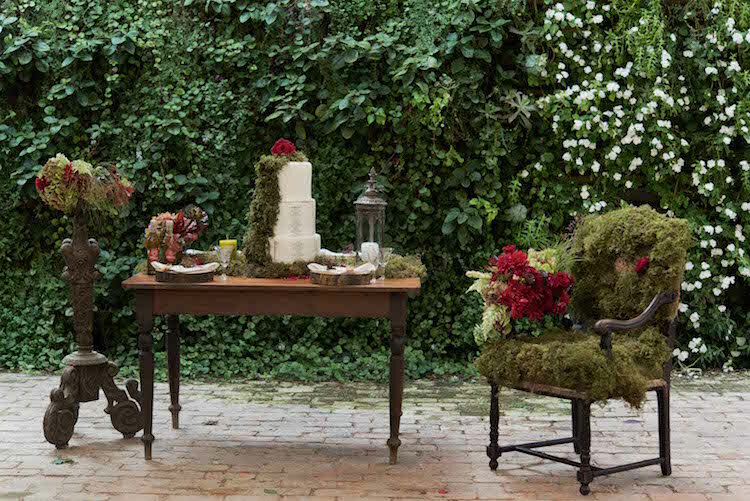 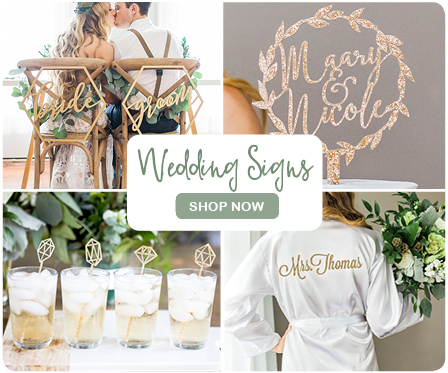 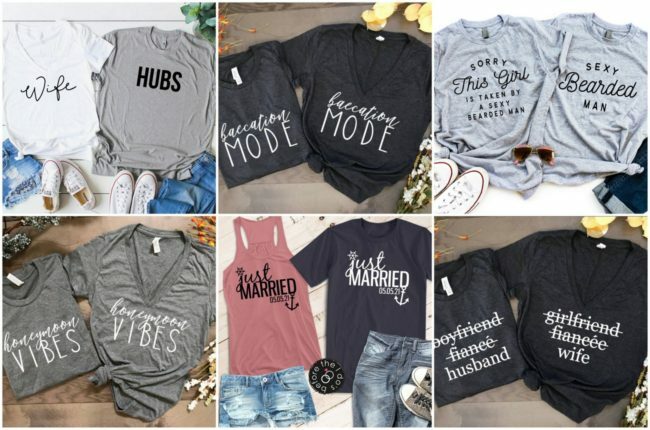 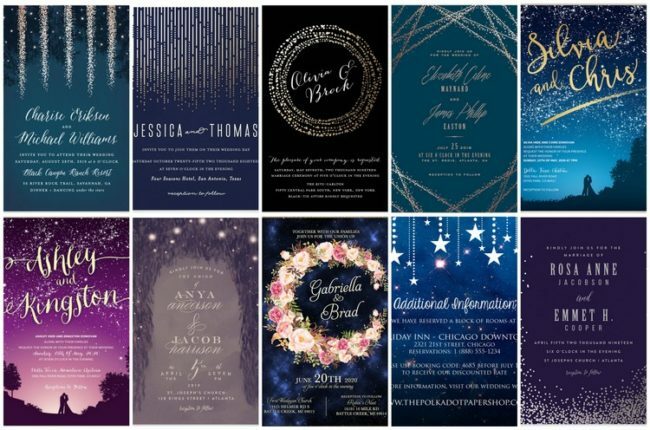 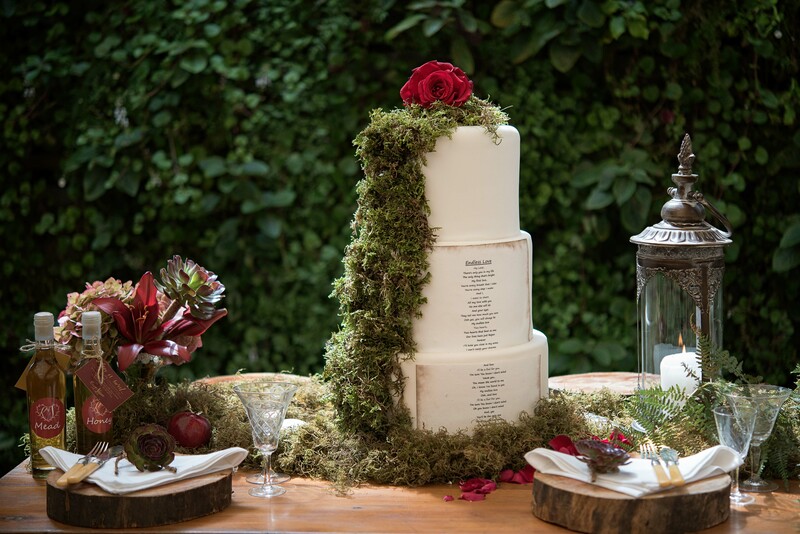 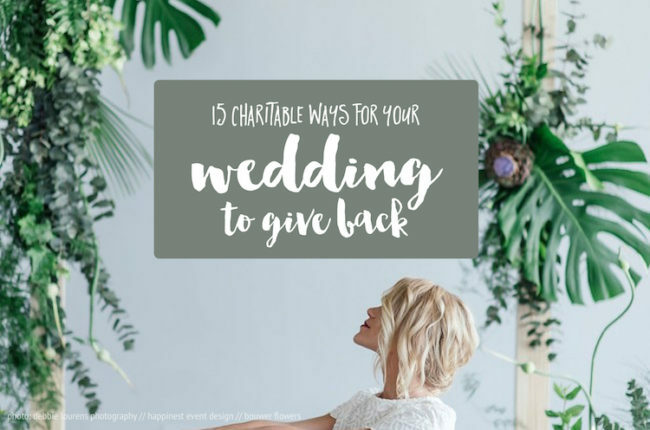 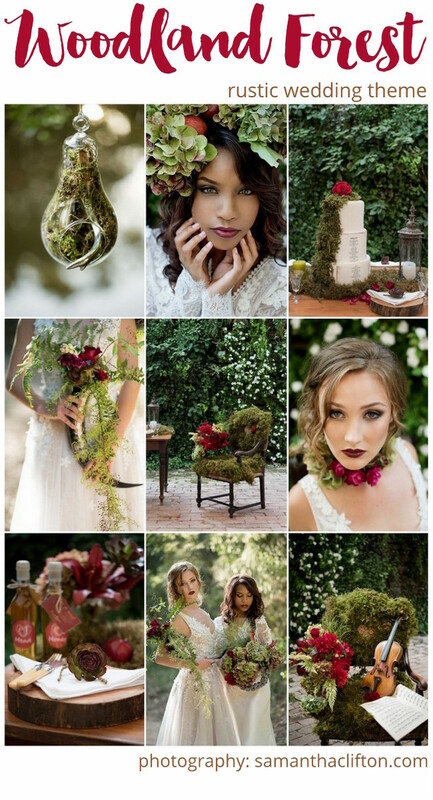 From a moss-draped throne fit for a fairy queen, to tulle-skirted couture wedding gowns, rustic tables draped in moss, woodsy wooden place settings and interesting details, you’ll find so many gorgeous rustic woodlands wedding ideas to fall in love with! 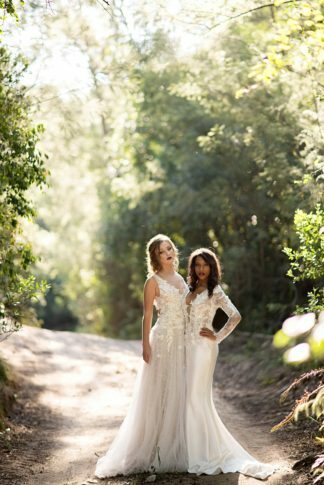 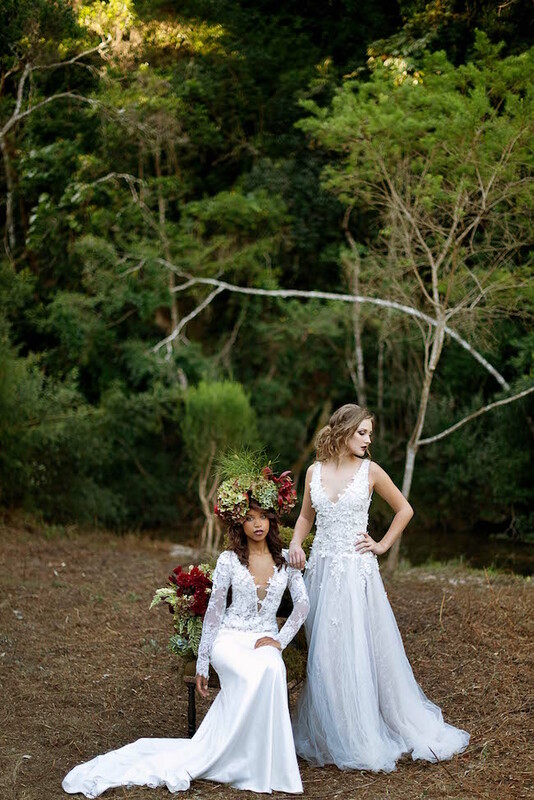 The wedding inspiration for rustic forest brides was set against the splendid scenery of The Rose Pavilion at Bosky Dell Farm in Plettenberg Bay – the ideal backdrop for this rustic woodlands forest wedding shoot. 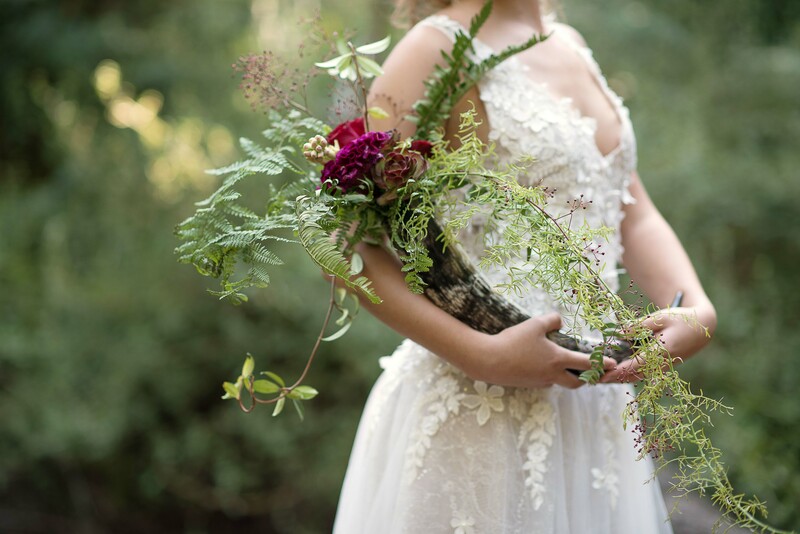 Rustic woodlands forest wedding decor and flowers: Sylvia from Yes! 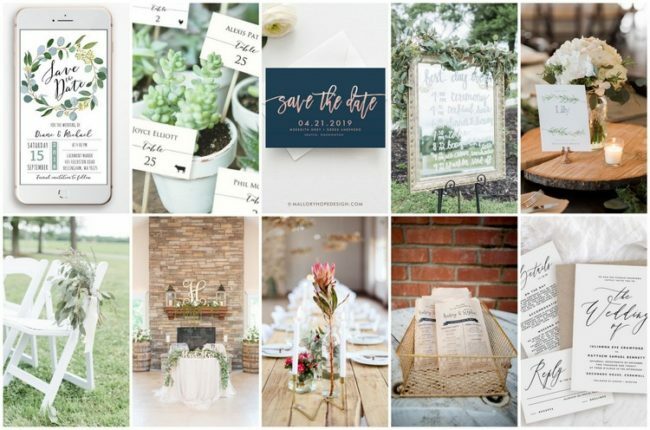 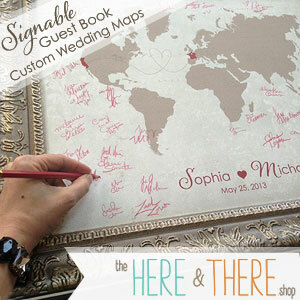 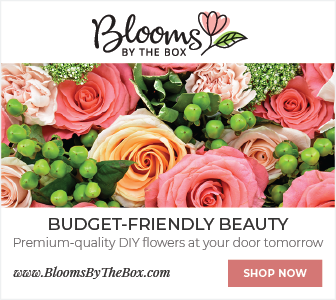 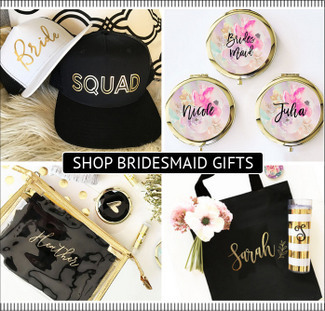 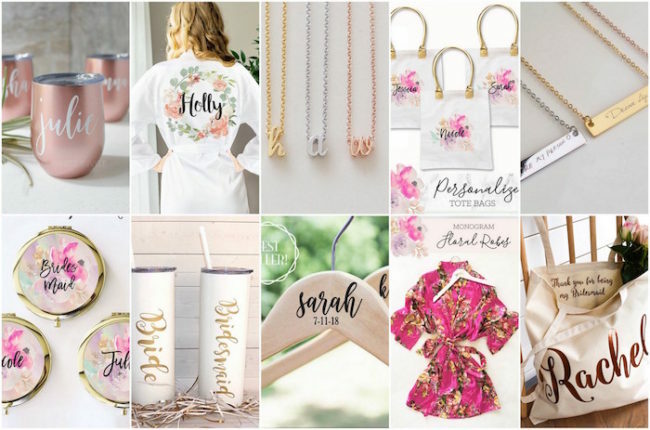 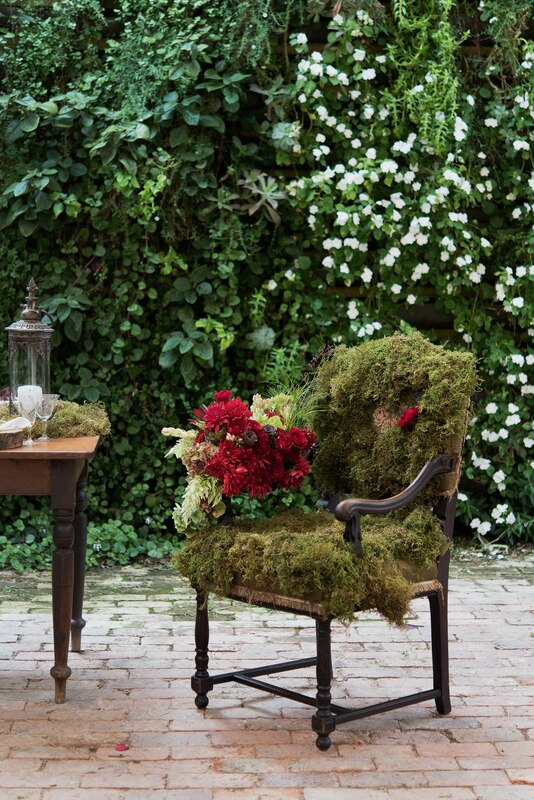 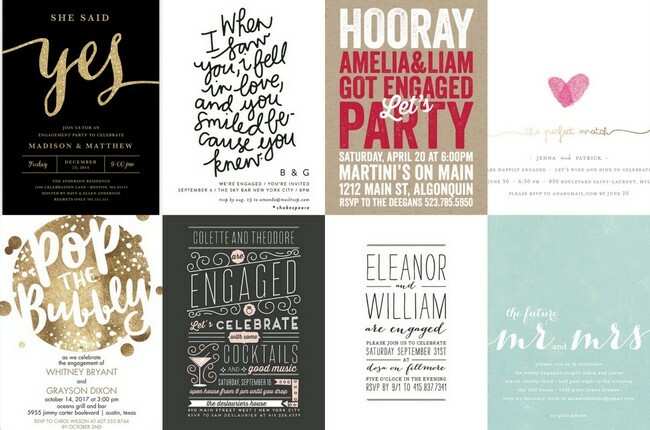 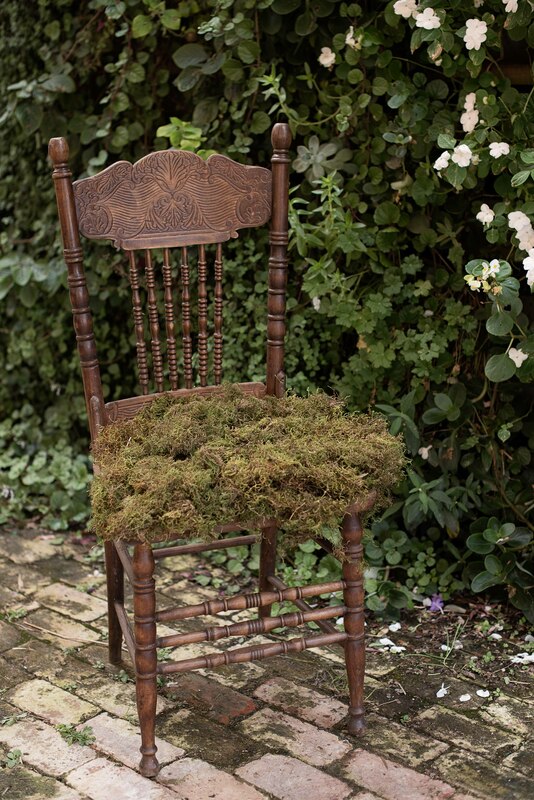 Exclusive Events crafted beautiful floral and decor design items for a rustic woodlands forest wedding. 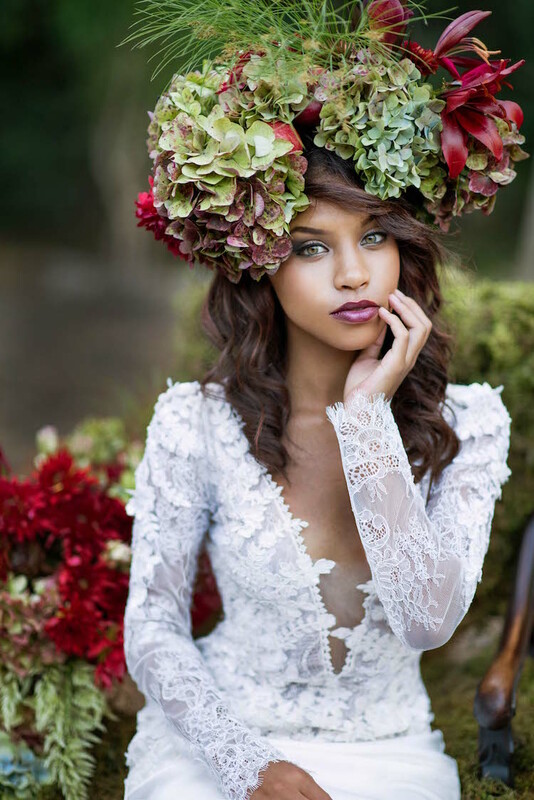 Let’s not even get started on the majestic floral headpiece created for a woodlands fairy queen sitting on her moss covered wedding throne. 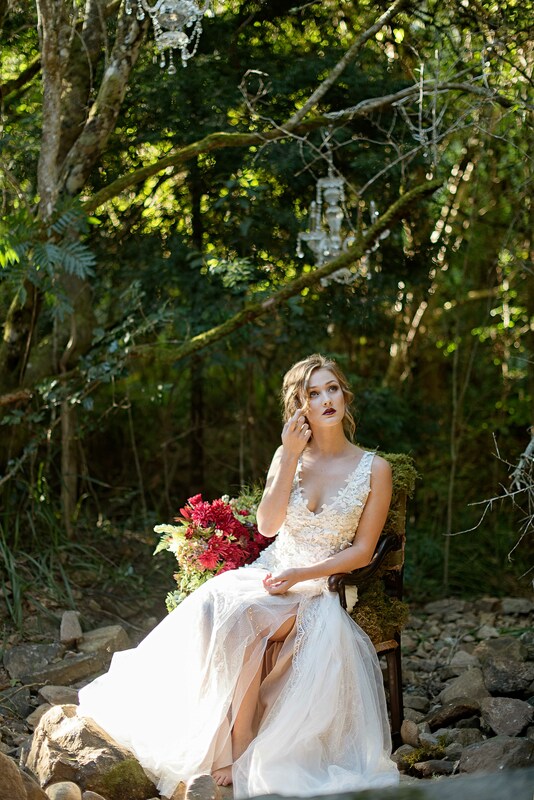 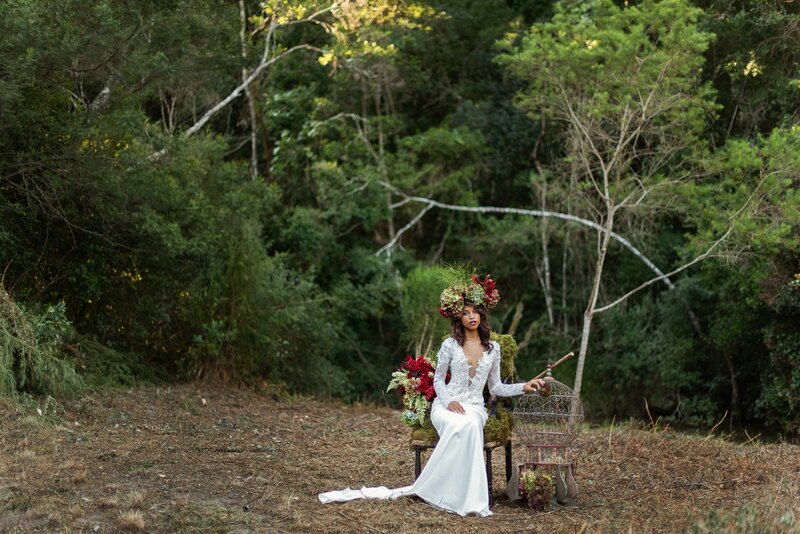 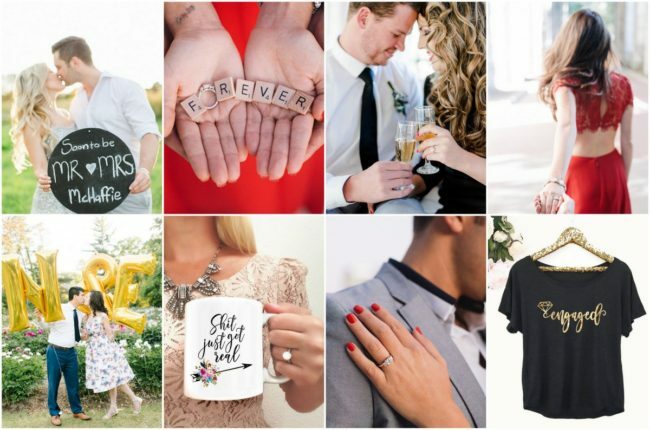 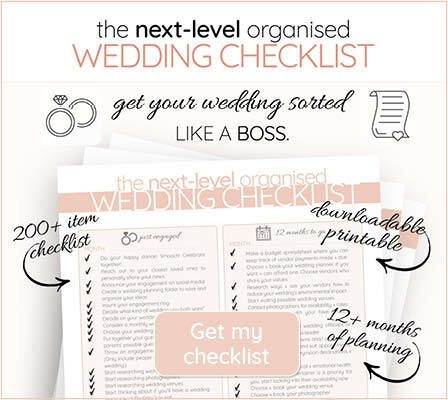 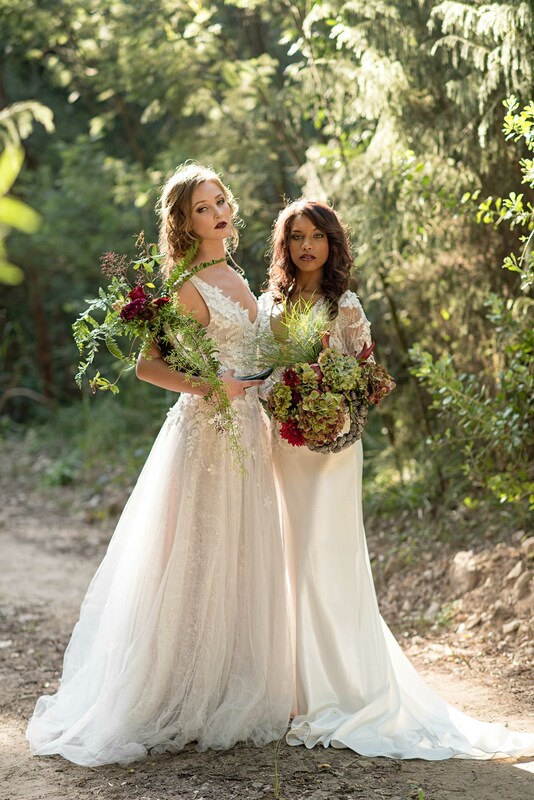 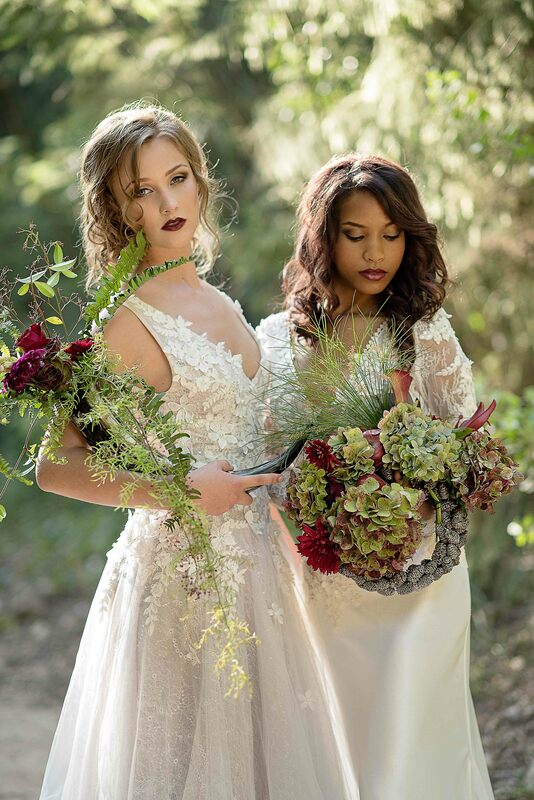 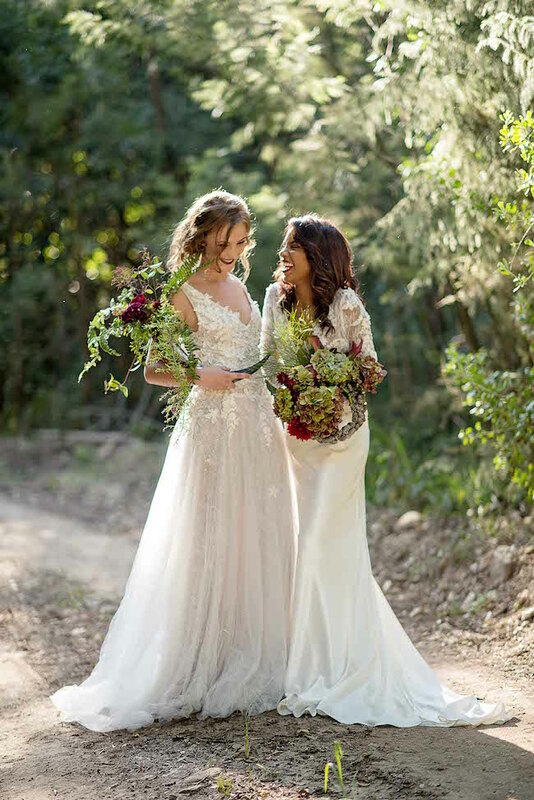 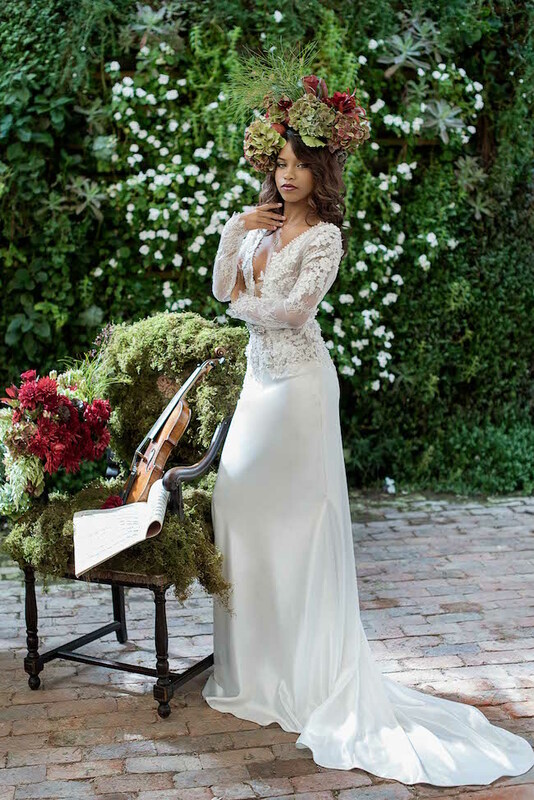 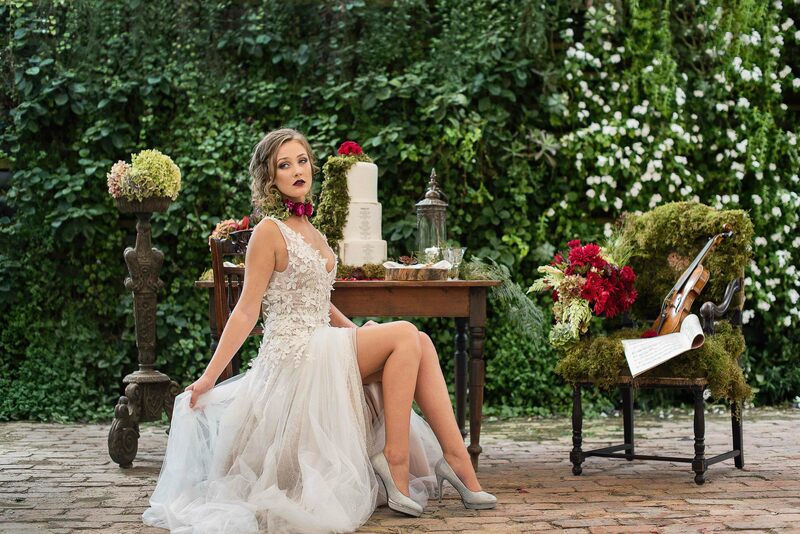 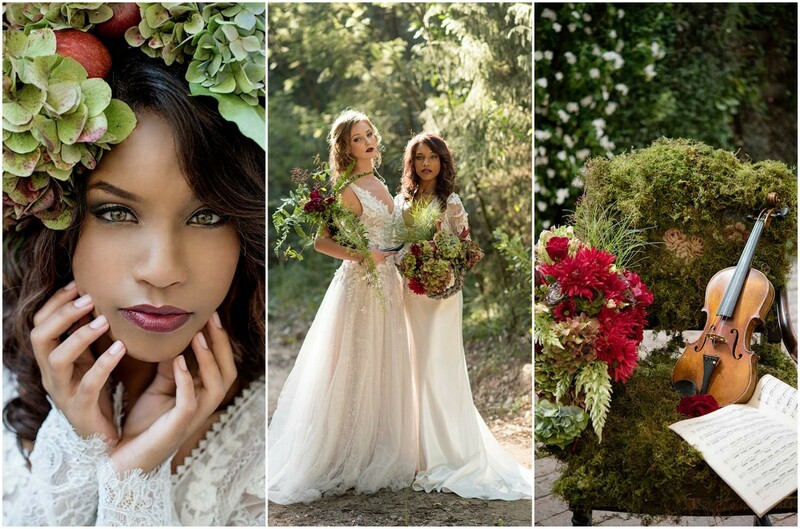 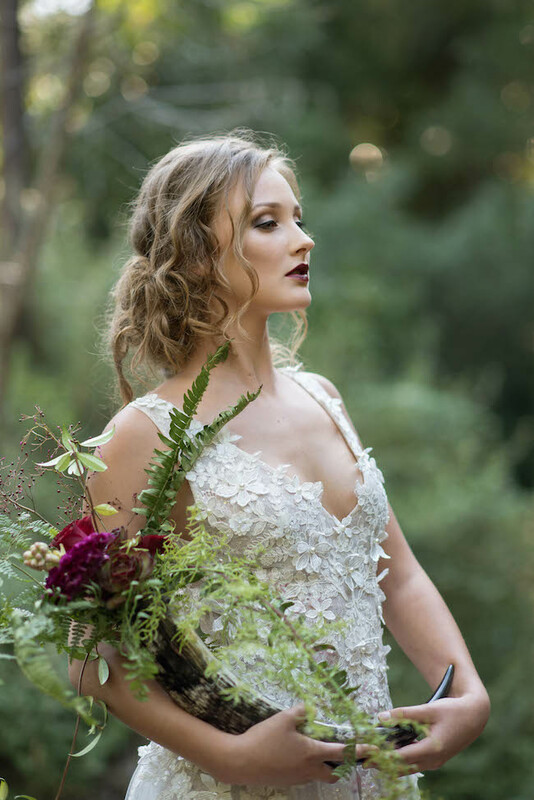 Woodlands forest wedding hair and make up: Wilna Allpass delighted the eye by creating two dramatic, high-impact rustic woodlands forest wedding bridal make up looks complimenting the bold colours with striking effect. 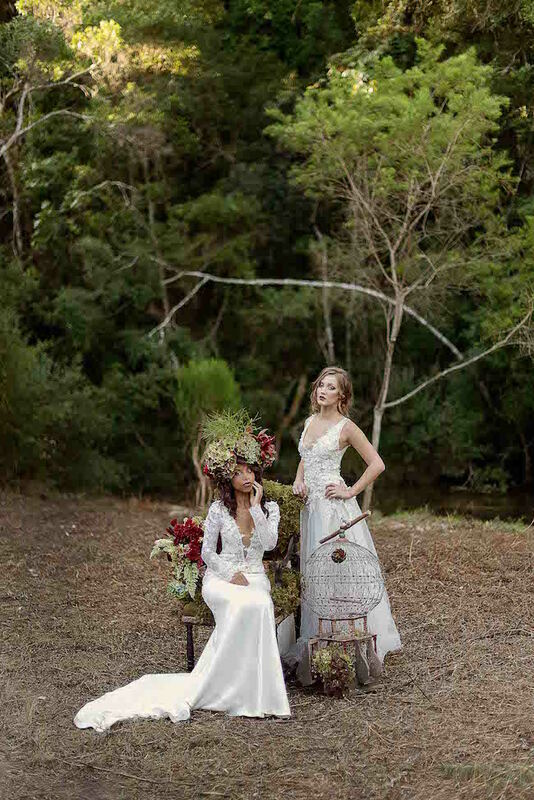 Woodlands forest fairy queen wedding gowns: Anna Georgina dresses with detailed floral appliques and surprise details of subtle twinkles beneath tulle skirt showed just how to dress bride for a woodlands wedding of dreamlike proportions.